In a white paper published today, Tata Steel and the Agile Ageing Alliance (AAA) announced a revolutionary vision of the UK housing market, paving the way for a new breed of homes to populate our ‘Neighbourhoods of the Future’. The AAA report, made possible by Tata Steel, recommends a fundamental shift in the way housing development is considered in the UK. Rather than a series of rungs the consumer must climb, from starter home upwards, and then back down again in later life, buildings would be capable of adaptation – of morphing to support a growing family, and then adjusting to accommodate an ageing one. This vision of a home for life can only be achieved by looking at the needs of the occupant and how they change over time. The report comes as the UK finds itself in a housing crisis. According to the findings of a recent year-long cross-party housing commission launched following the Grenfell Tower disaster, England needs 3.1 million new social homes by 2040, more than were built in the two decades after the end of the Second World War. Henrik Adam, Chief Commercial Officer of Tata Steel Europe, said: “In construction, housing is seen as a very challenging area. 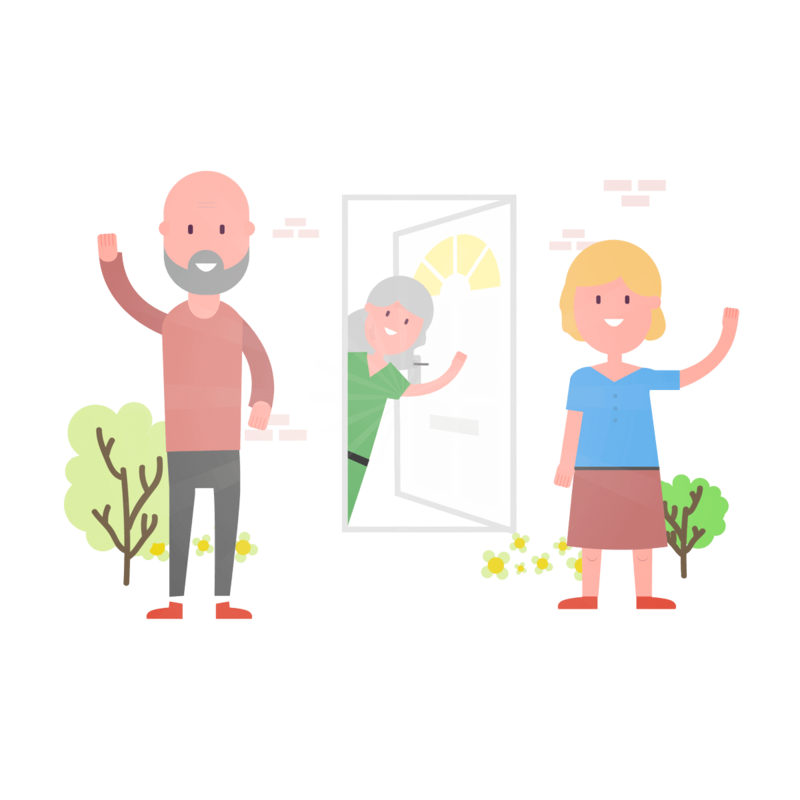 We believe there is an urgent need for a new approach to home owning throughout our lives. The basis of this starts in designing a home where a person can live, work and play throughout their lives. 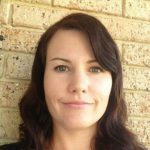 “Well-designed spaces coupled with tailored systems are the starting point of a cradle-to-grave approach to housing design. As the needs of the occupant change over time, the space can adapt with minimal disruption, thus reducing the need for a person to move and in turn strengthening the building of and continuity of the ‘neighbourhood’. Neighbourhoods of the Future sets out to qualify what better actually looks like. Authored by preeminent cross-sector experts and thought leaders, the report envisages the development of “smart” intergenerational age-friendly neighbourhoods. These neighbourhoods would comprise ‘cognitive homes’ which are affordable, sustainable, easier and more efficient to construct and be connected directly with the high-tech systems tailored to meet the diverse needs of an ageing population. With the acceleration of new digital technologies designed to make lives easier and more connected, the report proposes a rethink about how the UK’s housing stock is financed, built and updated. With clever modular designs, a house can be installed in days and can be replaced, adapted or reconfigured equally efficiently. 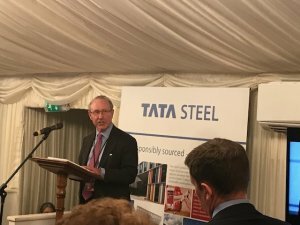 Tata Steel is developing housing systems which could provide quality, adaptable modular designs, allowing householders to upgrade and customise homes. Tata Steel is one of Europe’s leading steel producers, with steelmaking in the Netherlands and the UK, and manufacturing plants across Europe. The company supplies high-quality steel products to the most demanding markets, including construction and infrastructure, automotive, packaging and engineering. Tata Steel works with customers to develop new steel products which give them a competitive edge. The combined Tata Steel group is one of the top global steel companies, with an annual crude steel capacity of 27.5 million tonnes and more than 65,000 employees across five continents. The group’s turnover in the year ending March 2018 was US $20.4 billion. AAA is a campaigning social business which aims to accelerate development of innovations that improve health and wellbeing in later life through smart venturing and clever collaborations. Featuring articles from more than 50 thought leaders including the likes of Sue Adams OBE CEO of Care & Repair England; Professor Michael Catt, Director, National Innovation Centre for Ageing; Sam Mauger Chief Executive, University of the 3rd Age; Lord Best, Chair All Party Parliamentary Committee on Housing and Care for Older People; Marta Fernandez, Director, RMIT Europe; Nigel Wilson, Chief Executive, Legal & General; Shirley Cramer OBE, CEO, The Royal Society of Public Health; Jeremy Myerson Helen Hamlyn Chair of Design, Royal College of Art; Sarah Haywood, Chief Executive, MedCity; Martin Green OBE, CEO, Care England; Professor Wendy Tindale OBE, CEO, NHS England Test Bed, Devices for Dignity; Mark Preston, Grosvenor Group Chief Executive; Karen Holden, Founder, A City Law Firm; Sebastian Conran, CEO, Consequential Robotics; Paul Priestman, Chairman, PriestmanGoode; Catherine McClen Founder and CEO, BuddyHub; Simon Bayliss CEO, HTA; Sara McKee, Founder, Evermore Wellbeing; Jim Ripley CEO, Phoenix Community Housing; Professor George Crooks, CEO, Digital Health and Care Institute.